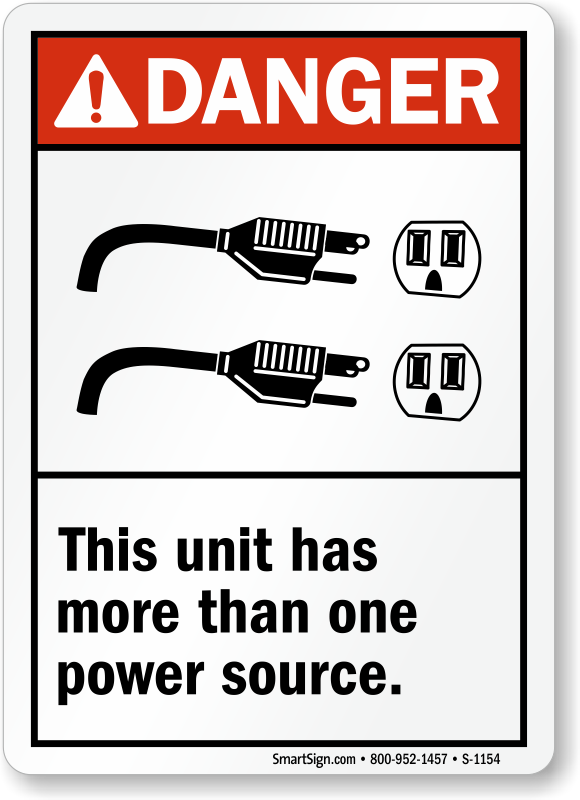 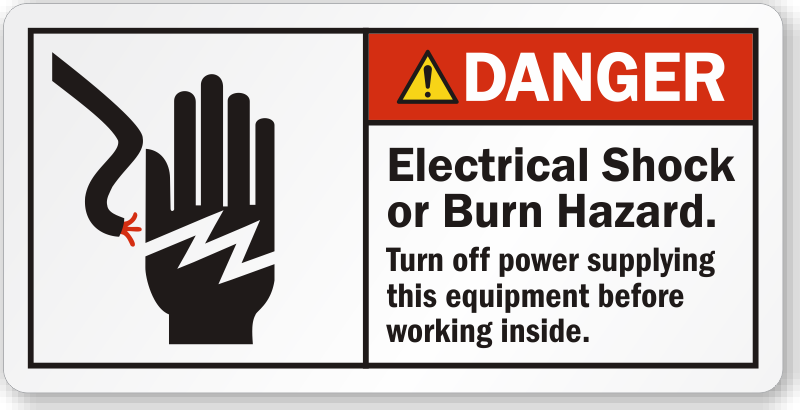 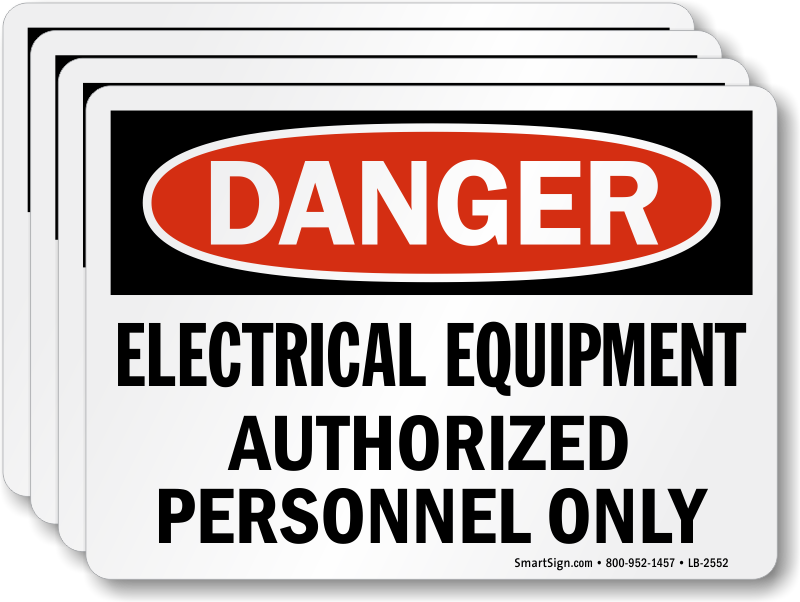 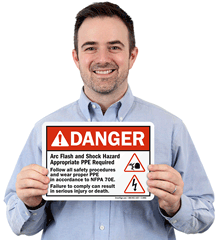 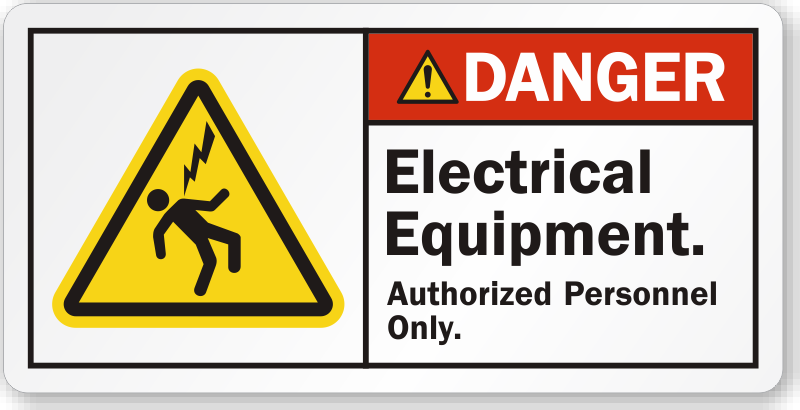 Working around electrical equipment requires everyone to work with caution. 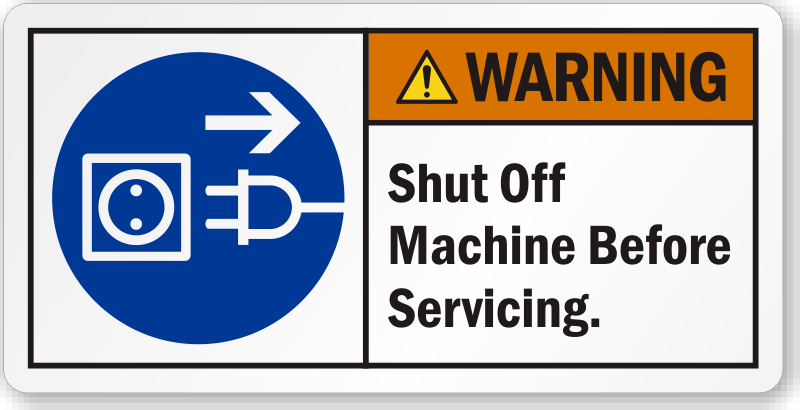 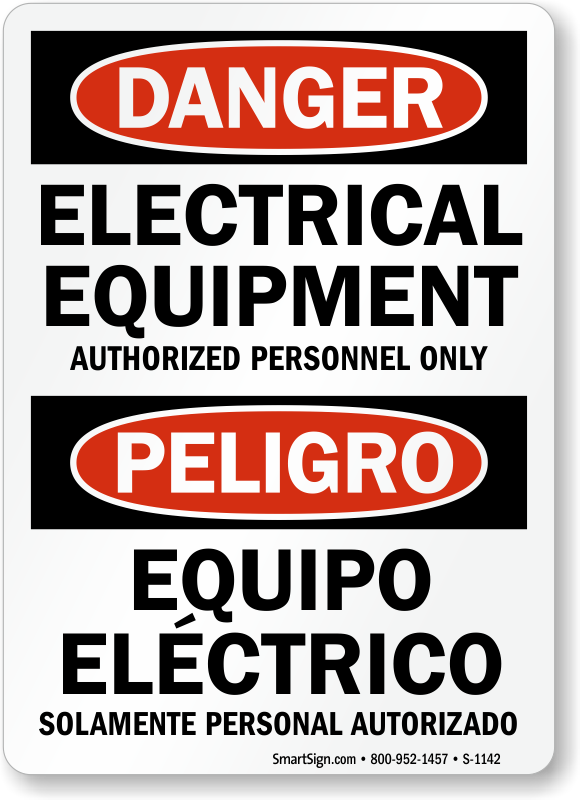 Post these labels in possible danger areas to remind employees to work with the utmost vigilance. 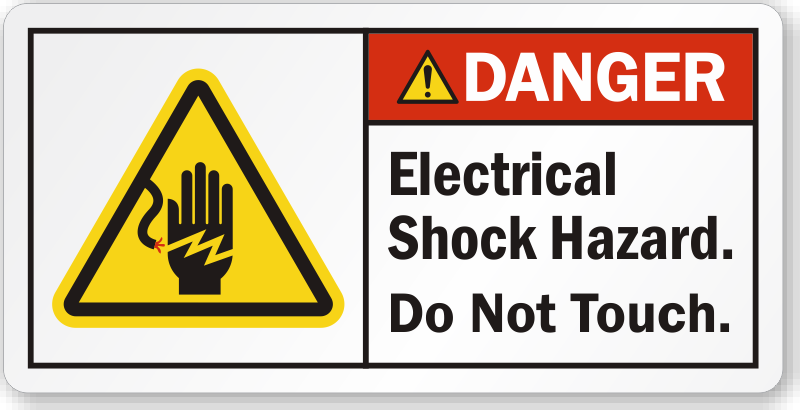 • Choose from a variety of different designs, materials and sizes. 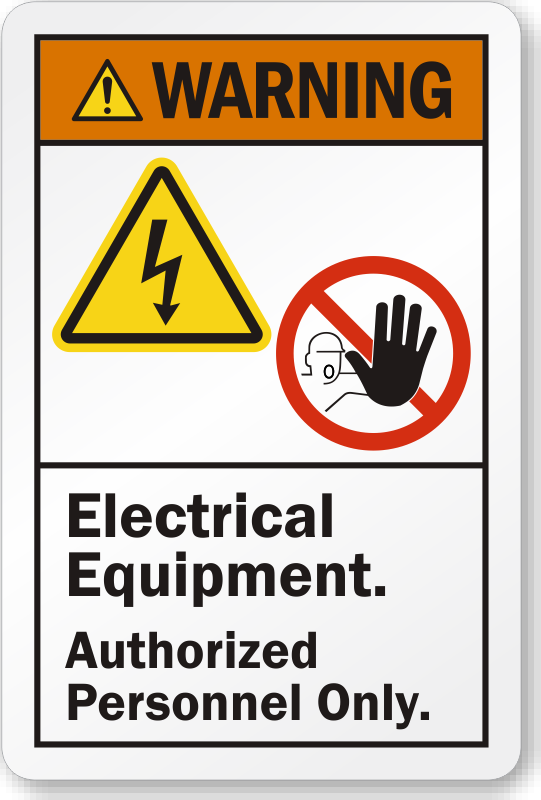 • Labels are either OSHA or ANSI compliant. 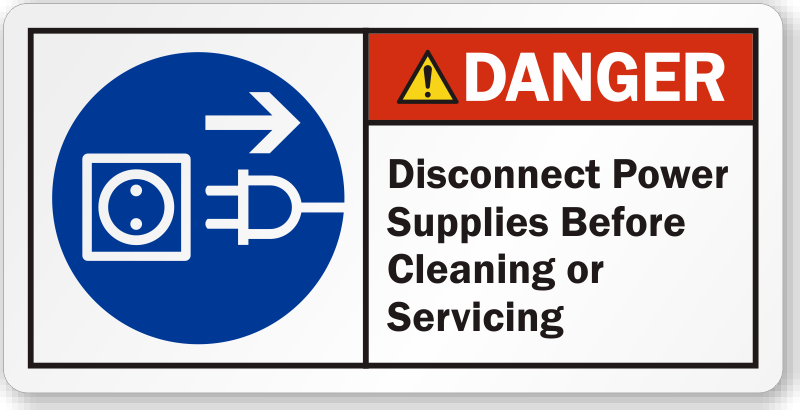 • Can't find what you're looking for? 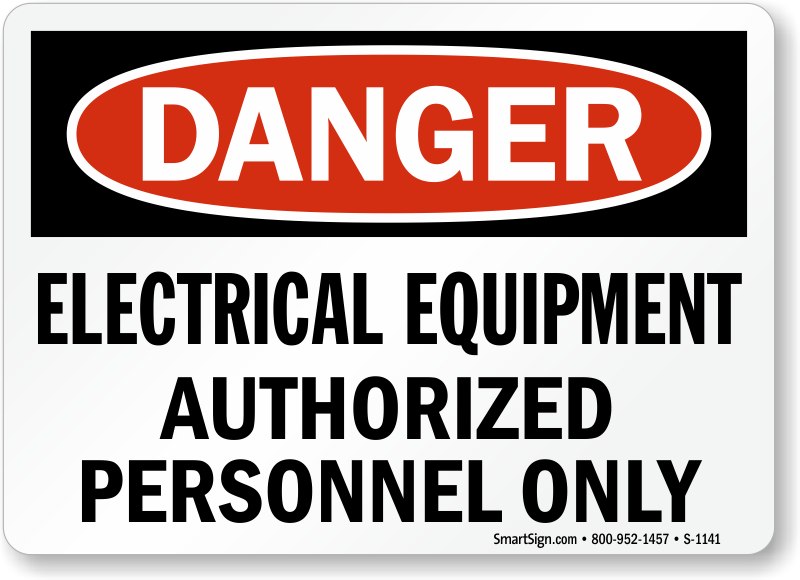 Give us a call and we'll be glad to assist you. 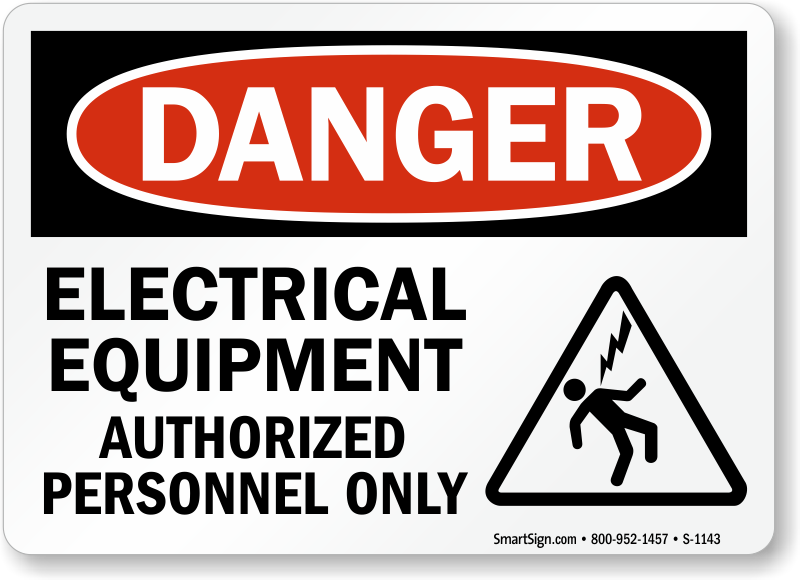 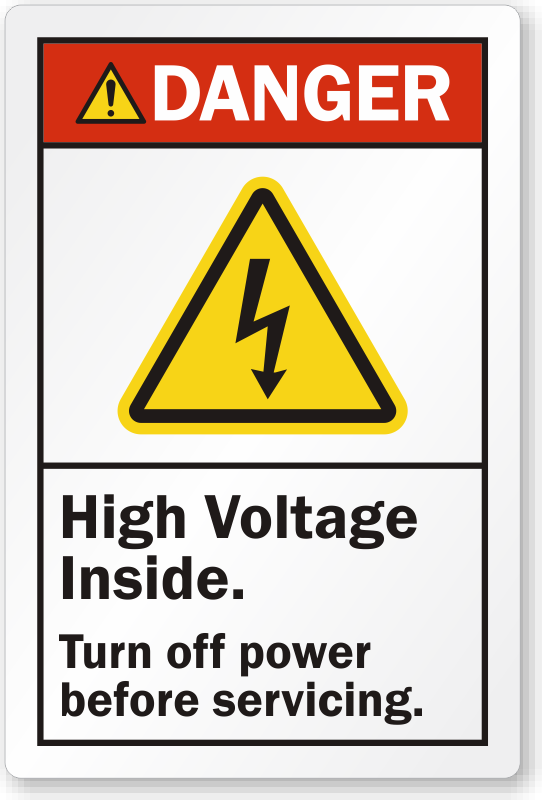 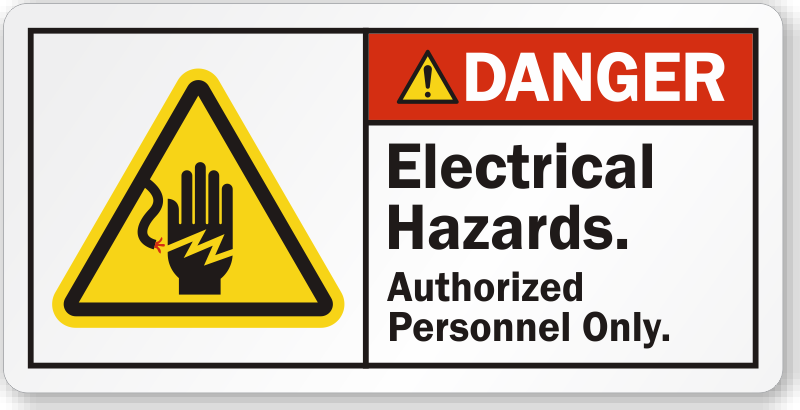 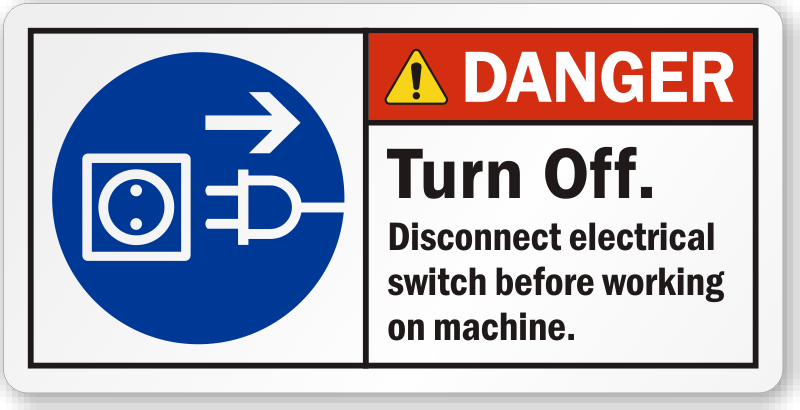 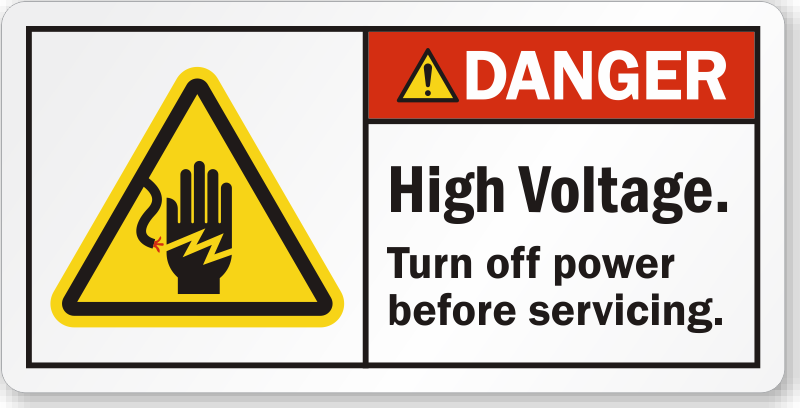 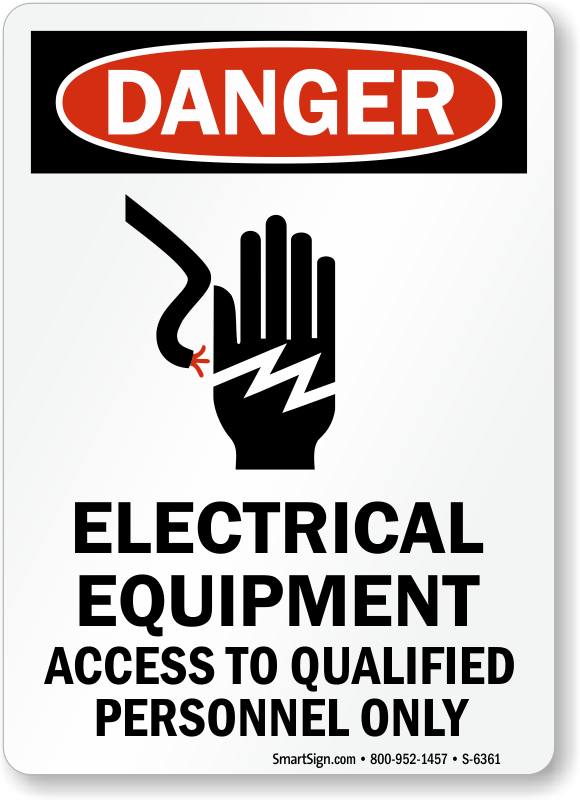 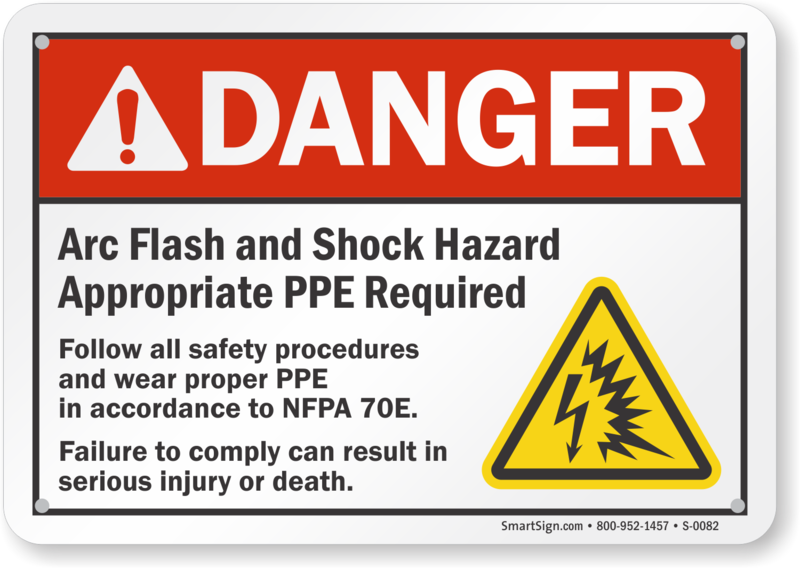 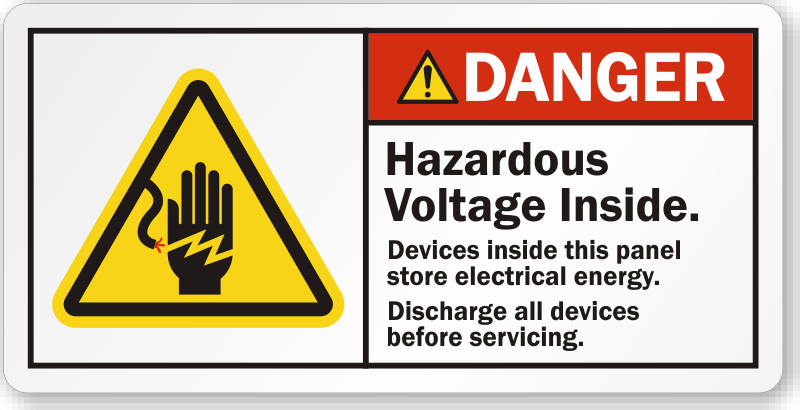 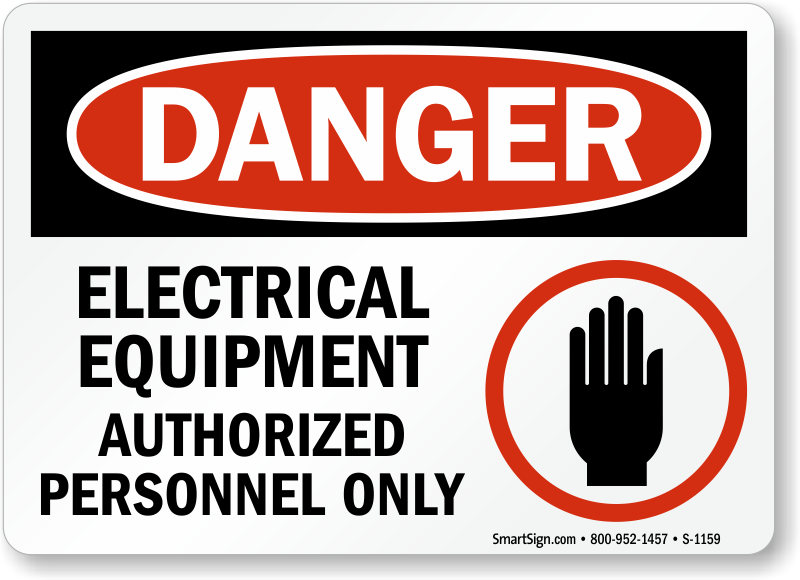 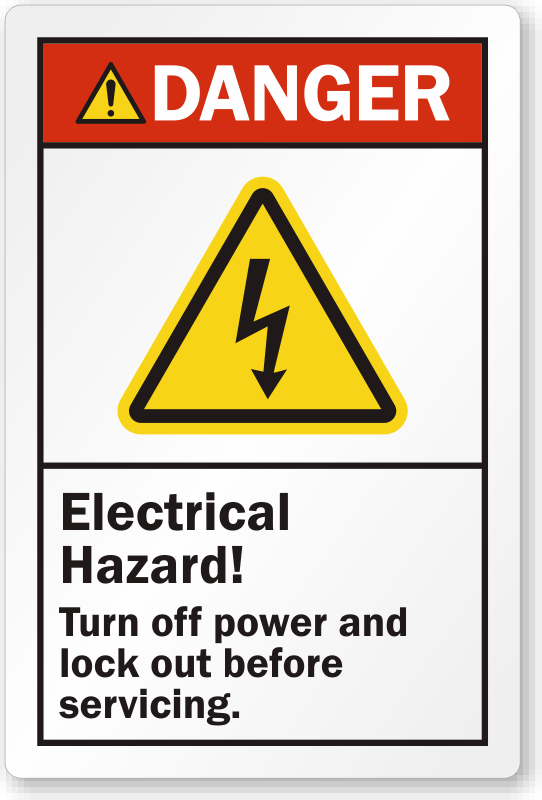 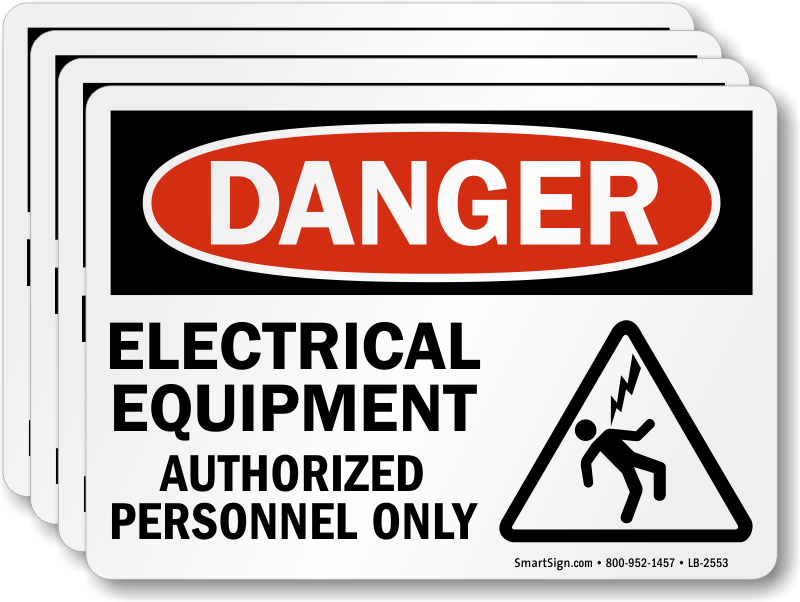 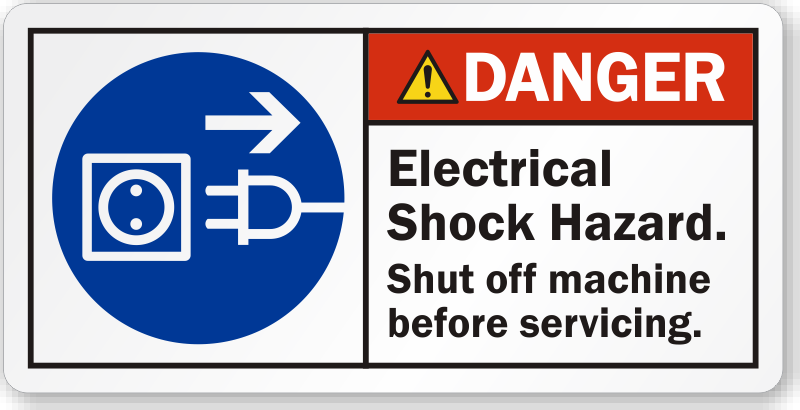 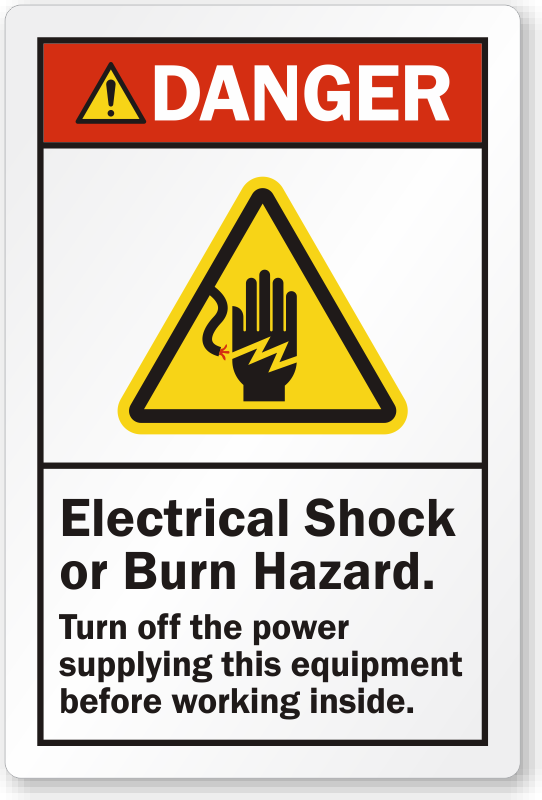 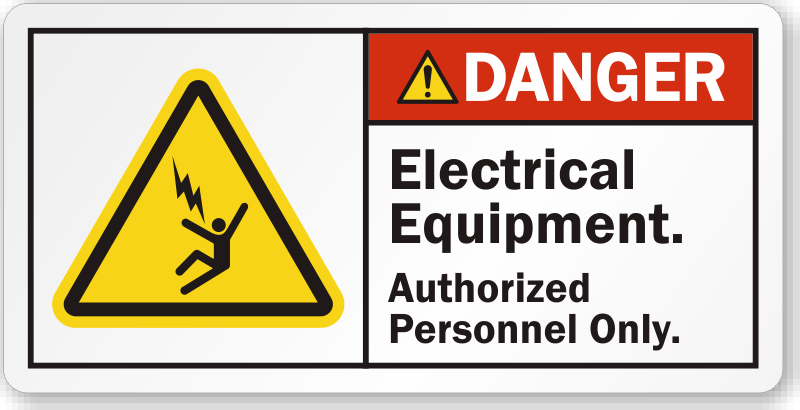 To eliminate workers injuries and wortime loss from High Voltage choose from our range of electrical equipment sign.